Portugal, the country of my soul! This small european country has so many specials places! I hope I can make you love my country! 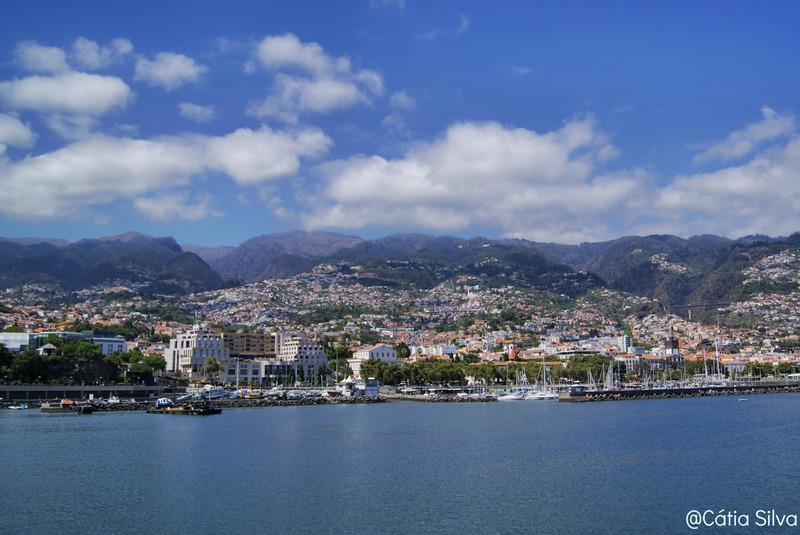 In this blog the main portuguese region will be Madeira Island because is where I’m from. Soon I will post more from this beautifull country!